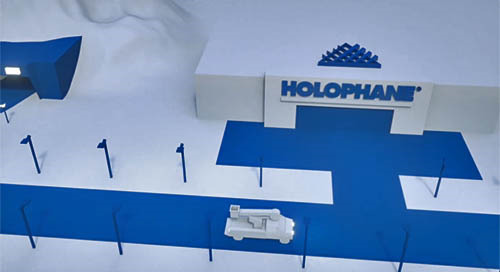 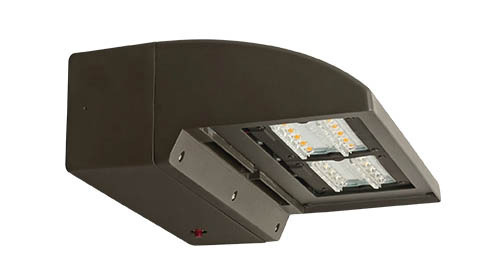 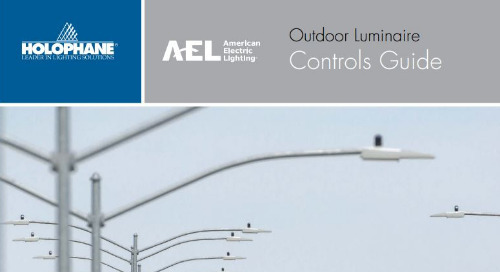 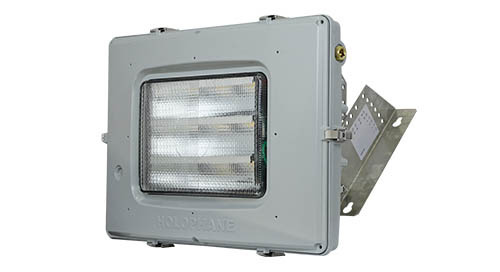 The Holophane® Parkpak® luminaire for parking garage and canopy applications is back and it has been completely redesigned and engineered with industry leading Acuity Brands LED and controls technology. 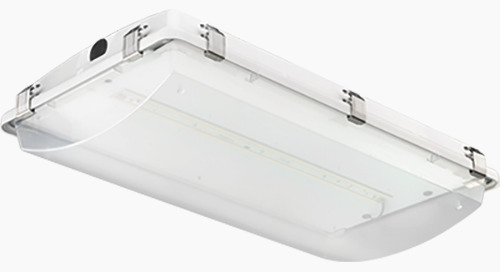 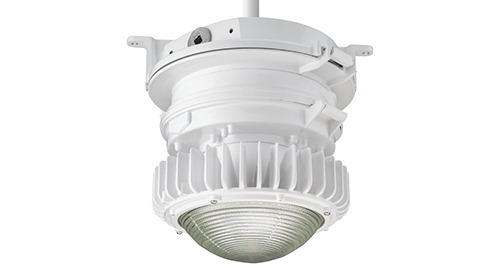 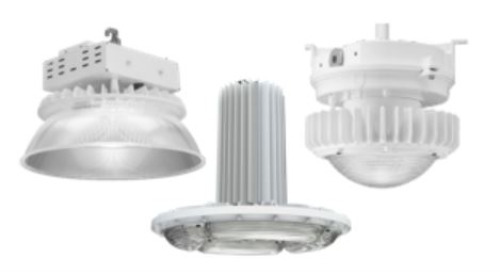 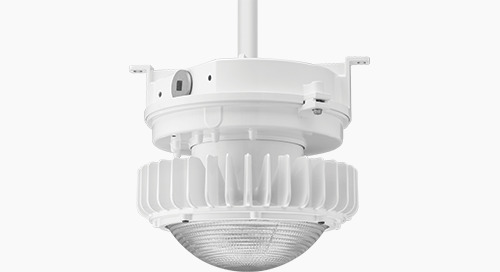 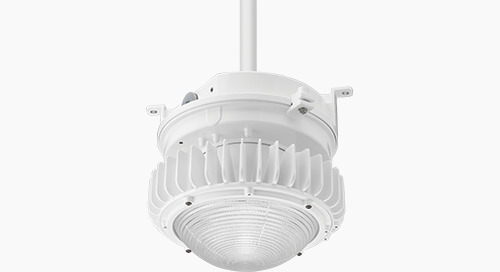 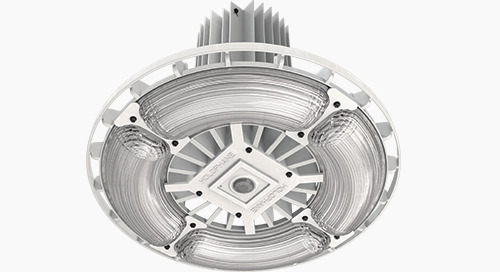 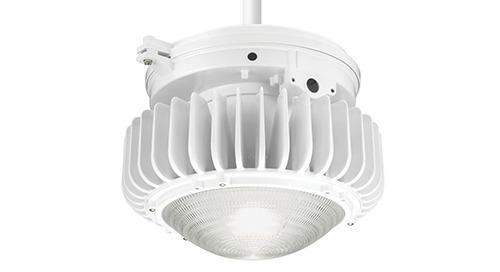 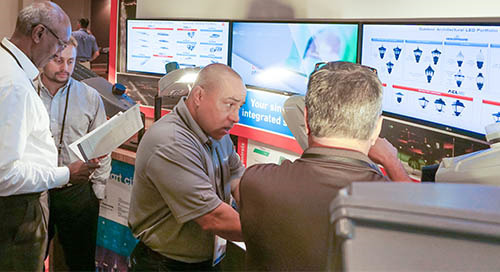 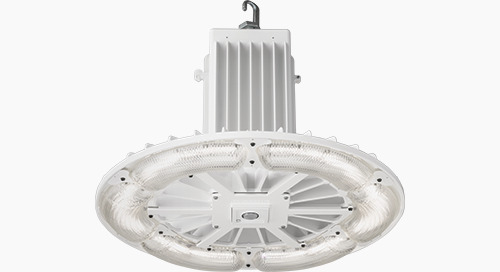 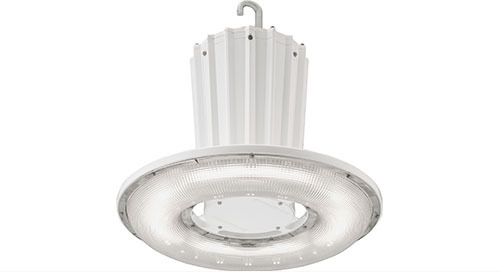 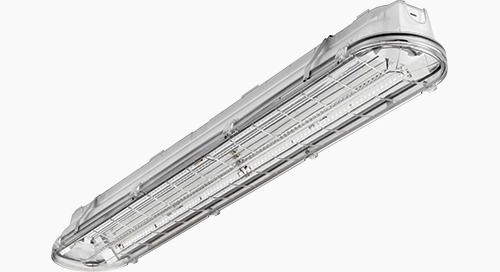 With energy savings up to 50% and expected service life over 20 years, the Parkpak LED luminaire combines robust mechanical design features with Holophane’s optical expertise and permanence of prismatic glass to excel as a direct retrofit for existing HID luminaires. 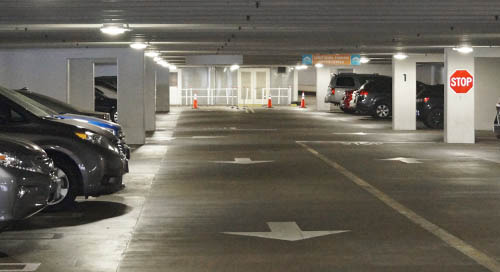 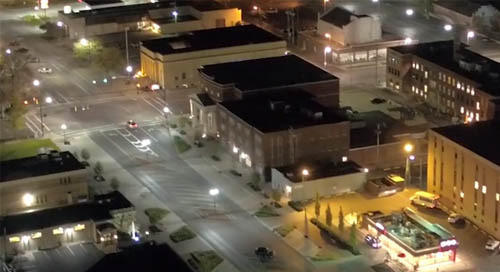 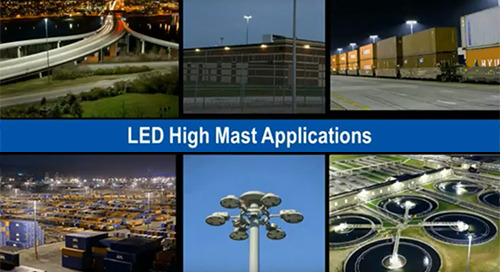 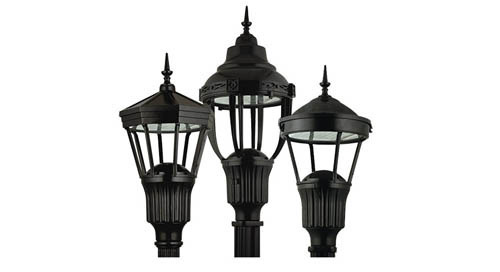 Look into Parkpak LED luminaires for your next application and you are sure to see that they are designed to provide a focus on high performance, long life and visual comfort while enhancing safety of drivers and pedestrians.